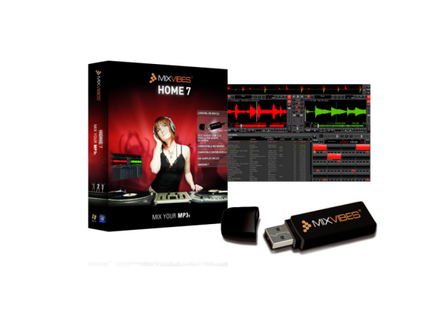 Home 7, DJ Software from Mixvibes. Mixvibes' official update 7.21 is now available for download. 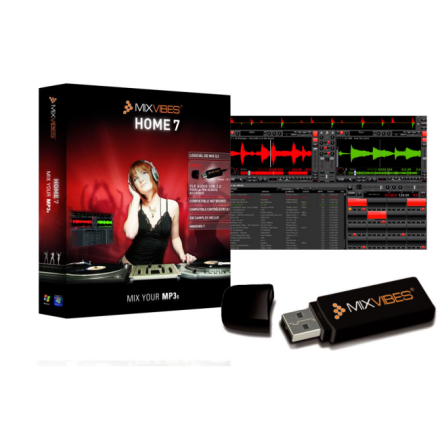 Mixvibes has announced the Release Candidate of MixVibes 7.21. MixVibes' Digital DJ product range has bumped up to its 7th version with a fresh paintjob and upgrades in the engine.